33 Residences within a 54 story Limestone Condominium Tower. 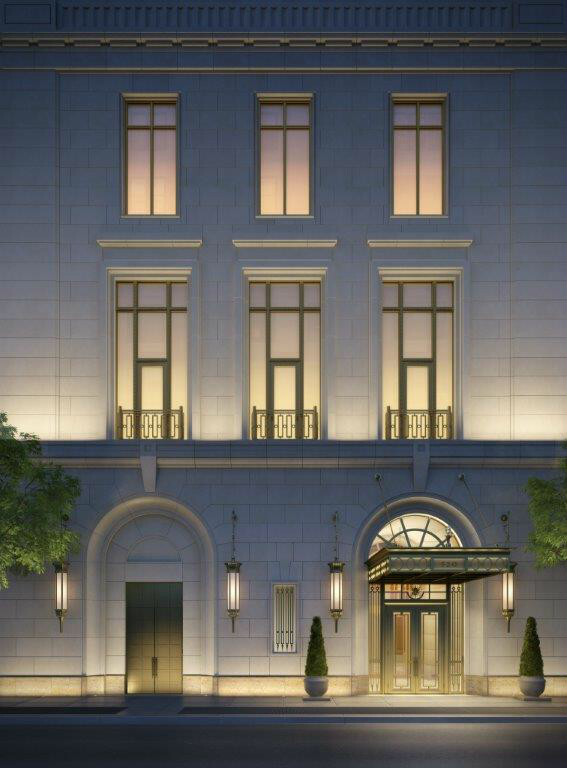 For 520 Park Avenue, Zeckendorf Development has commissioned Robert A.M. Stern Architects to design a condominium for today’s Upper East Side. This is a building beyond compare, reminiscent of the great historic apartment houses but at heights that are truly modern. 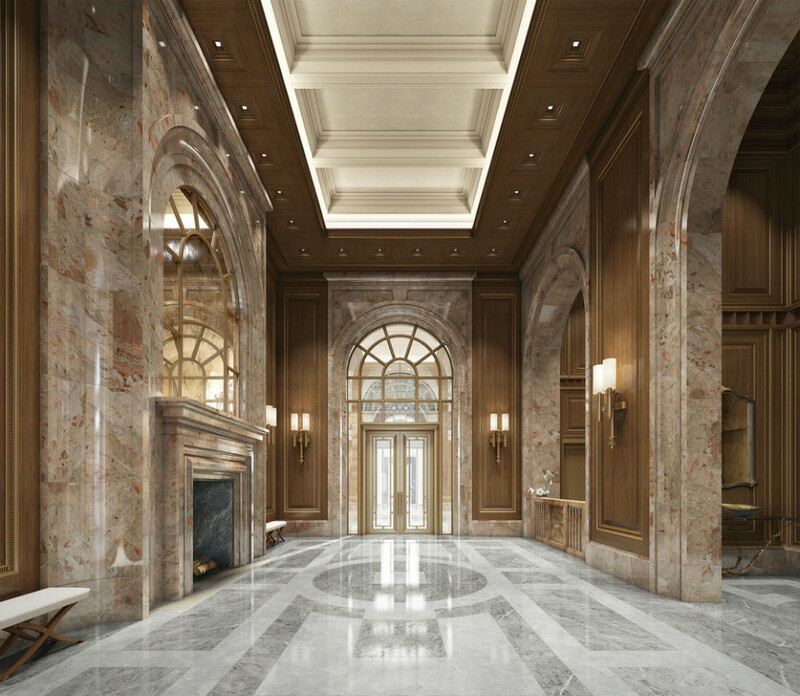 520 Park Avenue’s 54-story tower, with just 33 full-floor homes, rises from a discreet mansion, with the entire building clad entirely in Indiana Limestone. Incredible Central Park and city views, thoughtful layouts, considered amenities and a lobby that is a collection of intimate spaces opening onto a classically landscaped private garden all elevate this offering to levels not previously seen in Manhattan. 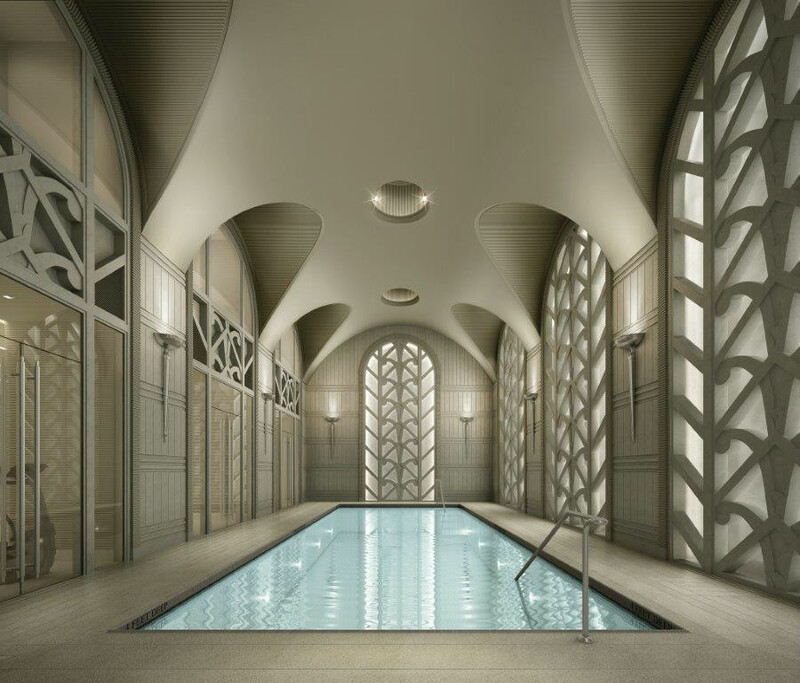 520 Park Avenue is destined to become one of the city’s most important residential addressed – a building so distinctive that it will only be attained by a fortunate few. 520 Park Avenue is located at 60th Street between Park and Madison Avenues – an ideal location between the historic Upper East Side and the prestigious Plaza district of midtown Manhattan, framed by Central Park to the West. Right outside your door, you will find New York’s finest residences, greatest restaurants, most elegant shopping, and iconic examples of Pre-war architecture. Building canopies bear legendary addresses, white-gloved doormen greet residents, and a cosmopolitan audience lunches and shops at the most sought-out destinations in the world. 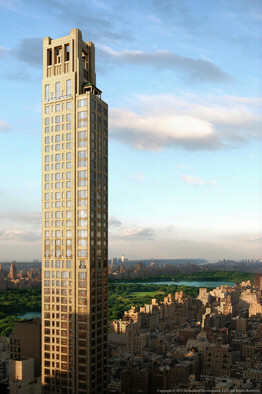 Few buildings offer the sense of exclusivity and access afforded by 520 Park Avenue. 33 full-floor residences offering classic layouts in a modern setting, with distinctive entertaining spaces and formal living and dining rooms, all with soaring ceiling heights and appointed with the finest finishes available. Views of Central Park, the Upper East Side, the city skyline and beyond.